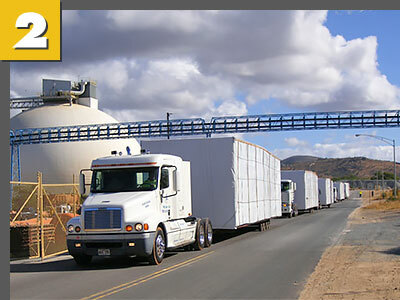 Palomar Modular Buildings develops advanced modular contemporary and traditional religious facilities custom built to meet organizational specifications. Palomar has worked with religious groups around the country to develop fine-tuned floor plans featuring a selection of popular amenities. We provide cost-effective religious building design, development and project management services to create outstanding places of worship. 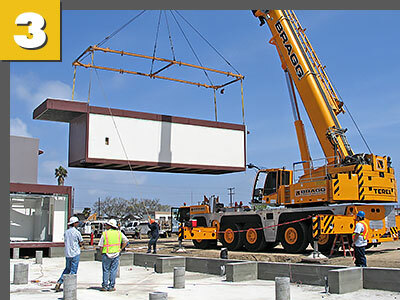 Our advanced modular construction team provides cutting-edge services at an unprecedented pace to build church expansion projects and complete campus developments. Insight cultivated from many religious structures allows our team to advise religious leaders throughout the construction process to keep projects running on schedule and on budget. Palomar Modular Buildings offers a variety of floor plans including church, synagogue and mosque buildings. 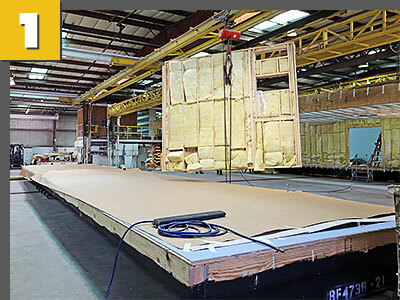 Our engineered designs emphasize speed of delivery, minimal site interruption, portability, ADA accessibility, low maintenance floor and wall coverings, low voltage preparation, sound proofing, energy efficiency and healthy environments.